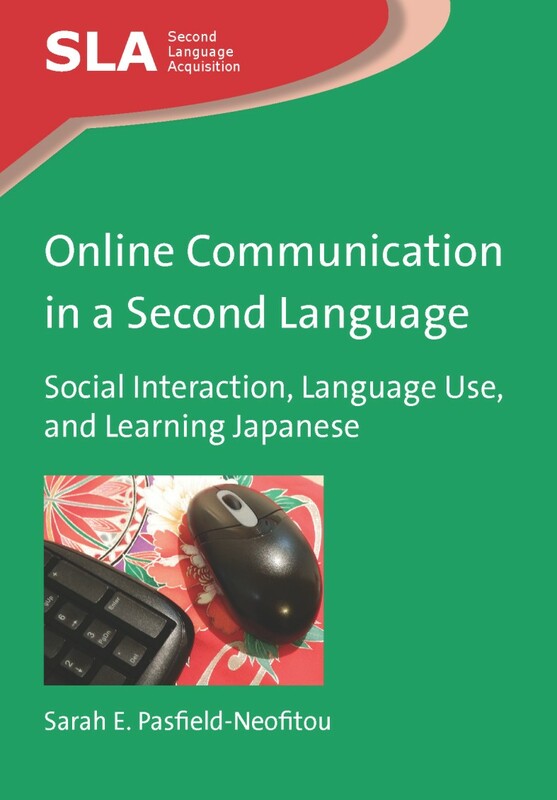 Following the recent publication of Online Communication in a Second Language we asked the book’s author, Sarah E. Pasfield-Neofitou, to explain the importance of online communication in language learning. 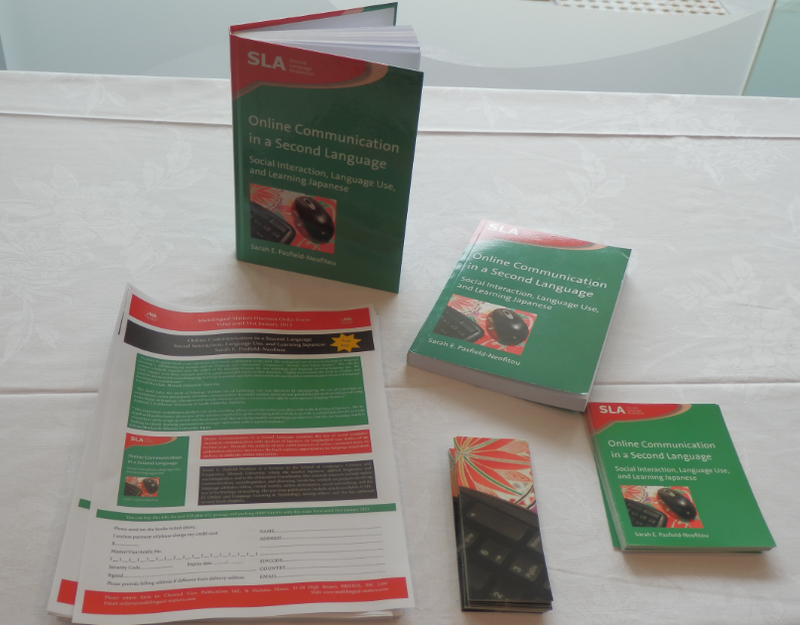 The inspiration to research learners’ uses of online communication in a second language outside of the classroom came from my own experiences of using email, chat, forums, and other online tools as a language learner, over a decade prior. In the years since my own initial forays into the online world in a second language in the late 1990s, the internet has exploded with online videos, mobile content, massively open online games, blogs, and social networking, and in undertaking the research for Online Communication in a Second Language, I had the opportunity to analyse over 2,000 such instances of interaction in Japanese, English, and other languages from 12 language learners. Although many studies have shown the benefits and drawbacks of using ICT in classroom or laboratory settings for language learning purposes, I was interested in finding out how other language learners were actually using their second language online – how they developed networks, managed their communication and identities, how they maintained interest – and what happens when they lose interest? I was also very interested in the organisation of online communication at both the micro and macro level, particularly when two or more languages are involved, and the opportunities for language learning that online communication might facilitate. While there is an extensive and growing body of research on young people’s use of CMC, much of it tends to focus on monolingual contexts, particularly English. One of the most often cited advantages of online communication for second language learners is that it provides access to native speaker peers, can help develop literacy, and enhance formal learning. And indeed, I found that computer mediated communication provided exciting and important opportunities for language acquisition through the availability of contextual resources, authentic communication, repair, and peer feedback. However, as my study tracing learners’ online engagement for up to four years shows, access is not always easy or automatic. Students reported that they perceived language-specific ‘domains’ in the online environment – a sense that certain online ‘spaces’ were ‘owned’ or primarily designed ‘for’ particular groups. Thus, I became interested in what factors promote the establishment and maintenance of relationships online and participation in online communities, and what factors might conversely encourage ‘lurking’ behaviours, where negative experiences (or a fear of them) left learners too shy to contribute. Although it is often assumed that only intermediate to advanced language students will have the capacity to engage in online communication, in my interviews with language learners who ranged in proficiency level from beginner to upper advanced levels, I found that often, online communication held an even more important place in the language use of beginner students. Those who had not yet had the opportunity to travel to Japan, host an exchange student, or share classes with native speakers of Japanese, often reported that the online environment was actually their primary or only use of Japanese outside of the classroom. Those students who had undertaken such activities reported that online communication was a way of maintaining those relationships they formed in face-to-face settings, and very advanced learners reported use of online communication in their occupational uses of Japanese as they transitioned to the workforce. Despite their active engagement in online communication across the different levels of proficiency, and the central role that this communication played in terms of students’ overall use of their second language, I found that learners encountered a number of challenges in their online interaction. 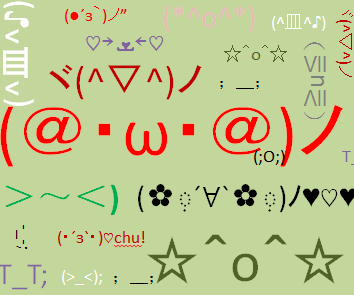 Some encountered differences in genre in terms of the kinds of messages they sent, and what they received, and expressed dissatisfaction, or felt excluded from certain online spaces, or were overwhelmed by the dazzling array of intricate and nuanced Japanese emoticons (emoji/kaomoji). 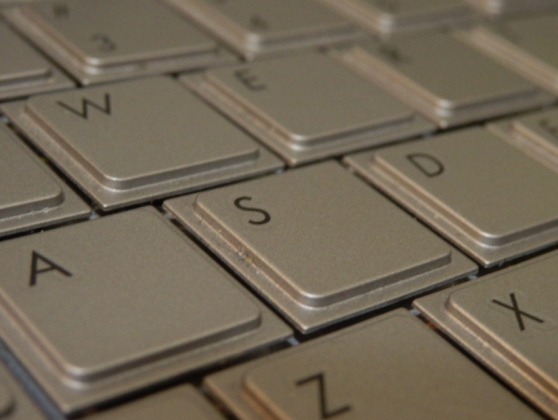 A factor as seemingly basic as typing proficiency was found to greatly affect student’s language choice and participation in online communication in their second language. 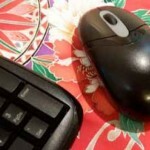 I argue that the central role that online communication plays in language learners’ day-to-day lives and their holistic use of their second language, coupled with the challenges that exist, demonstrates the importance not only online of communication, but of learning how to communicate effectively online. This means fostering technical literacy, typing proficiency (which, especially in the case of a non-alphabetic language like Japanese, is not reducible to typing speed alone), and the ability to use tools like online dictionaries, glossaries and translators effectively, among other skills. Now, I am interested in concepts of ‘ownership’ of online domains, identity tourism (where playing online games, for example, can allow students to ‘try on’ different identities), and notions of what counts as a ‘conversation’ online, as well as how we can support and scaffold students’ use of online communication in out-of-class contexts.